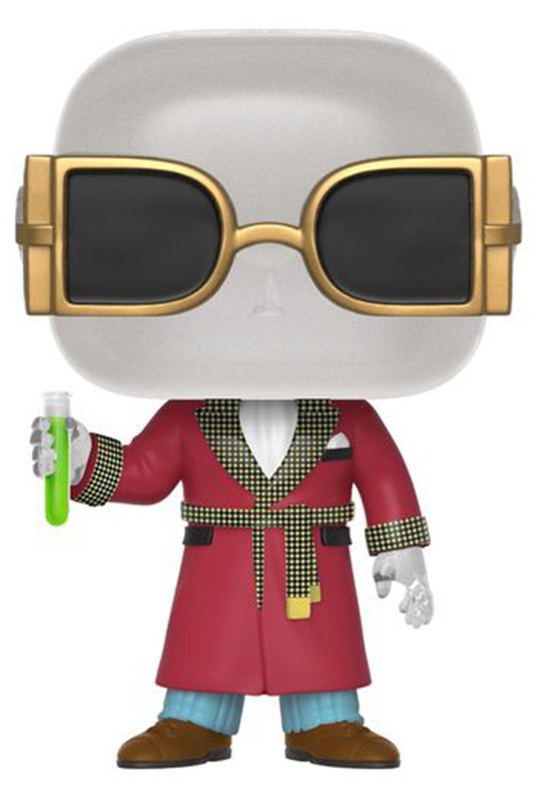 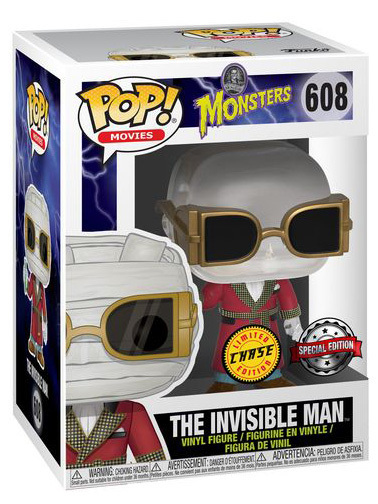 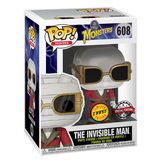 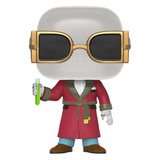 This is the Chase variant of the Australia/NZ release of the USA Walgreens Exclusive The Invisible Man POP, from the Universal Monsters series. 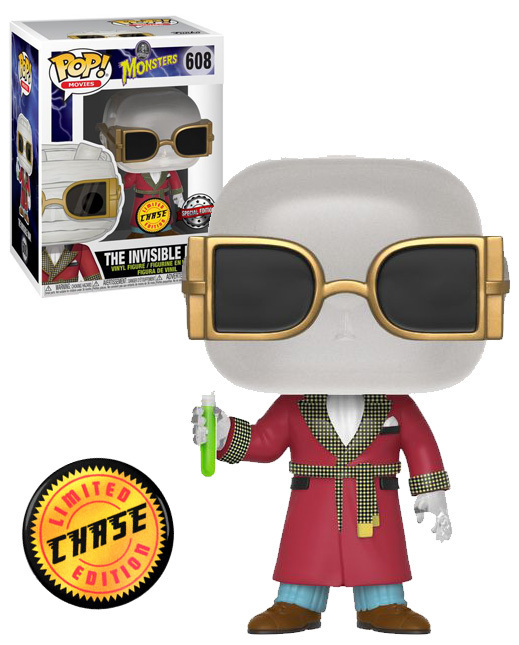 Chase Variant is Invisible Man without Bandages. 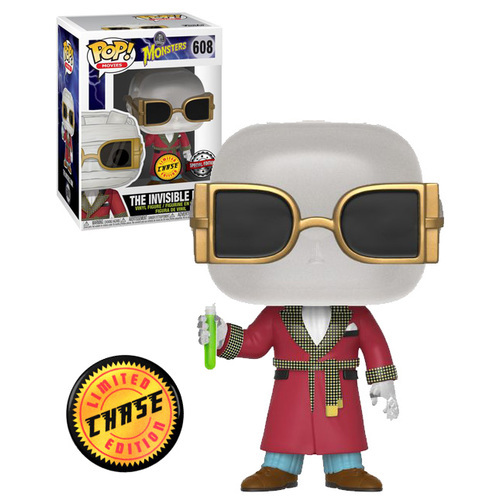 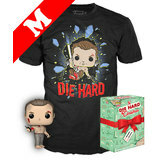 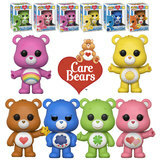 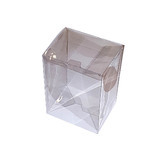 A great addition to your POP collection.